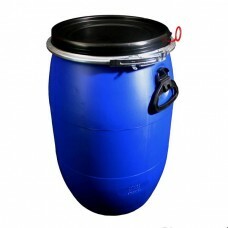 Our open top kegs are brand new and UN approved for food or chemical storage. 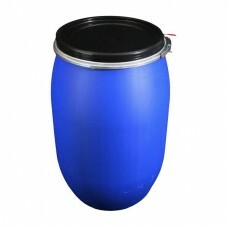 Our drums come complete with strong black lids and a strong steel clamp ring, ensuring your product stays secure. 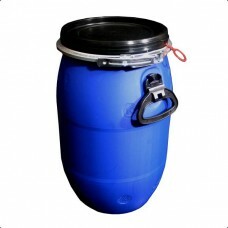 The smaller capacity of our open top kegs come with two easy grip plastic handles for easing lifting and decanting. 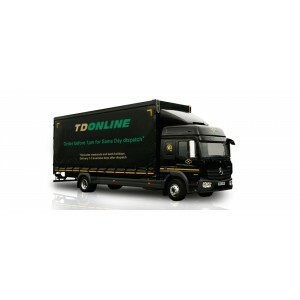 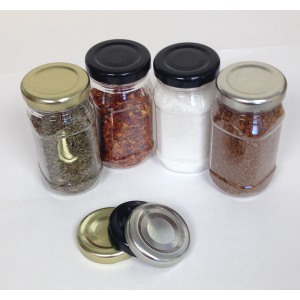 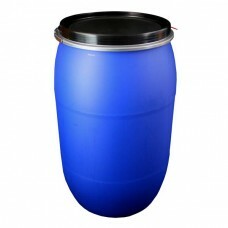 Recyclable containers made from high density polyethylene. 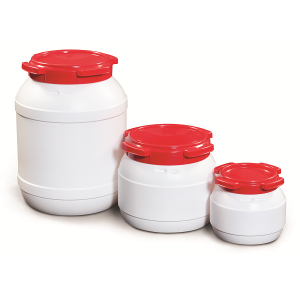 Blow moulded, robust plastic containers suitable for use with a range of products and applications. 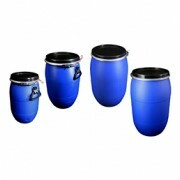 Our plastic open top drums are available in the following sizes: 30L, 60L, 120L and 220L.